Famous for its Hall of Mirrors and the gardens designed by Andre Le Nôtre, the Palace of Versailles is an emblematic monument of our national heritage, a listed historical site that still remains today symbolic of the splendour of the Sun King and the French Monarchy. Start your journey in the Histoire du Château gallery, which explains in detail the fascinating story of the place. 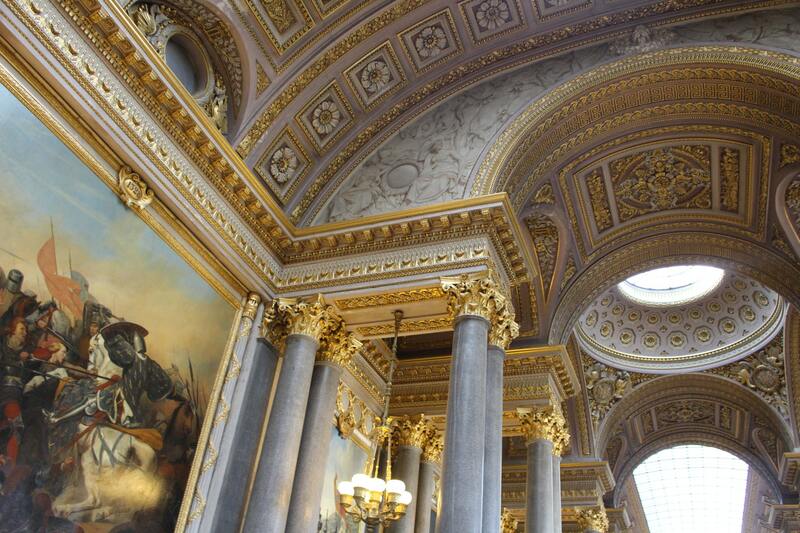 You will then enter the private apartments of the King and the Queen and the famous Hall of Mirrors. Don’t miss the many beautiful frescoes overhead. The Château of the Sun King is also renowned for its splendid French gardens created by the landscape architect Andre Le Nôtre and for its ancillary buildings such as the stables of the King, the Petit and Grand Trianon, not forgetting the hamlet of Marie-Antoinette where the Queen of France loved to relax. 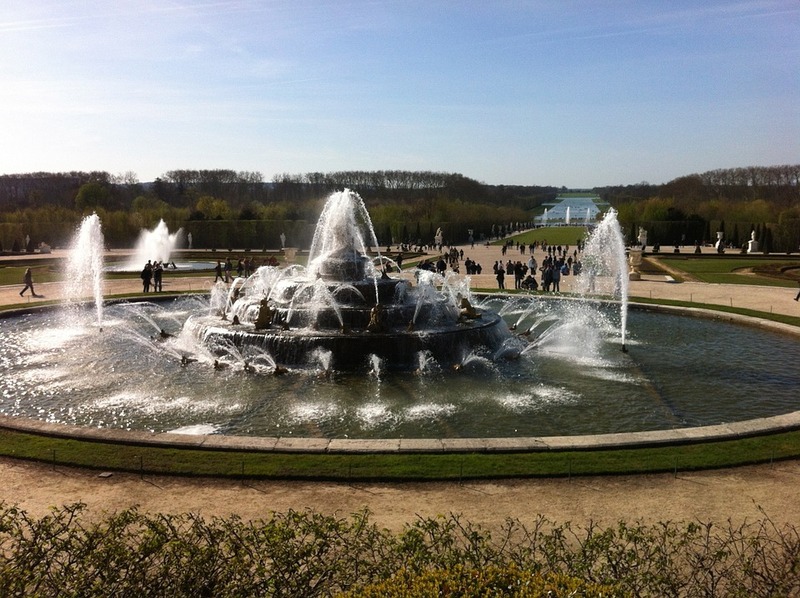 A visit to the gardens is even more interesting from April, when the Palace of Versailles presents the Musical Fountains Show during the day, and especially from June to September, when the Night Fountains Show takes place after nightfall every weekend. For about 2 ½ hours you will enjoy a sound and light spectacular accompanied by baroque music. The gardens come alive, the fountains and groves are a riot of dancing water and lighting effects, and it’s all climaxed by an incredible fireworks display. Brilliant pyrotechnics specialists give you an experience to remember on the central aisle called the Grand Perspective, taking you back to the splendour of the court of Versailles.